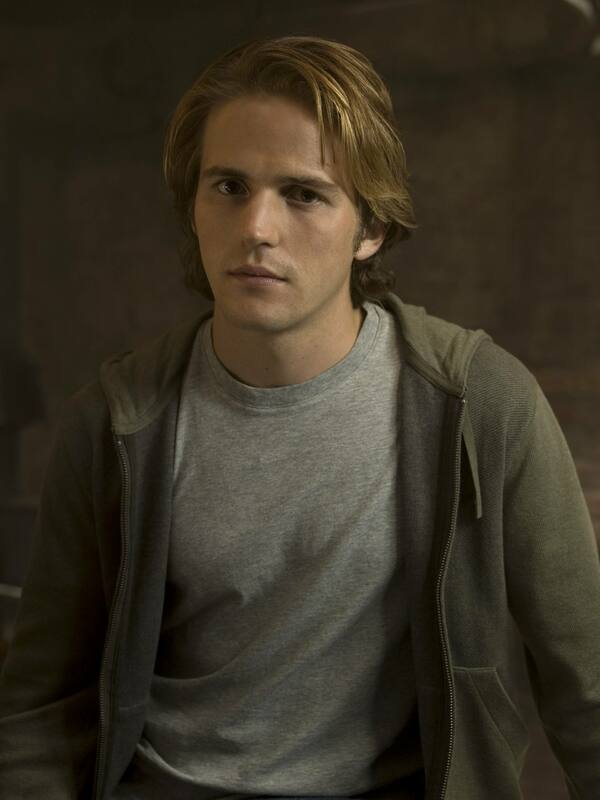 Michael Stahl-David/Sean. Promotional images of Michael Stahl-David, also known as Sean Donnelly.. HD Wallpaper and background images in the The Black Donnellys club tagged: black donnellys nbc michael stahl-david sean donnelly promo promotional image picture. This The Black Donnellys photo might contain leisure wear, sleeve, arm, outerwear, and overclothes.